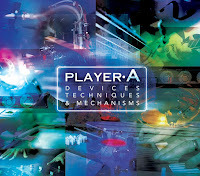 Player A features some of the top session players and producers in the Nashville area. Conceived and produced by Eric Copeland for Creative Soul Jazz, Player A celebrates the professional session and stage players, as well as all players of music instruments everywhere. Their first single "Coming On" broke into the top 30 of the Billboard Smooth Jazz charts in 2011, and they have begun their special "Player A Creative weekends", starting in March, 2012 in Alpharetta, GA.
Their newest EP "Devices, Techniques, & Mechanisms" has new songs, features smooth jazz sax men Jeff Kashiwa and Marcus Anderson, and adds remixes of previous tunes including the EDM/Smooth JAzz mashup "Chillest (Savage Remix)". 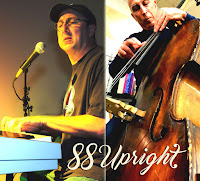 88Upright is the unique duo of keyboardist, vocalist, and composer John Eric Copeland, and bassist Pat Gallo, one of the premiere bass players in Orlando. Together, they provide a unique experience with just piano and bass, and also adding vocals in. 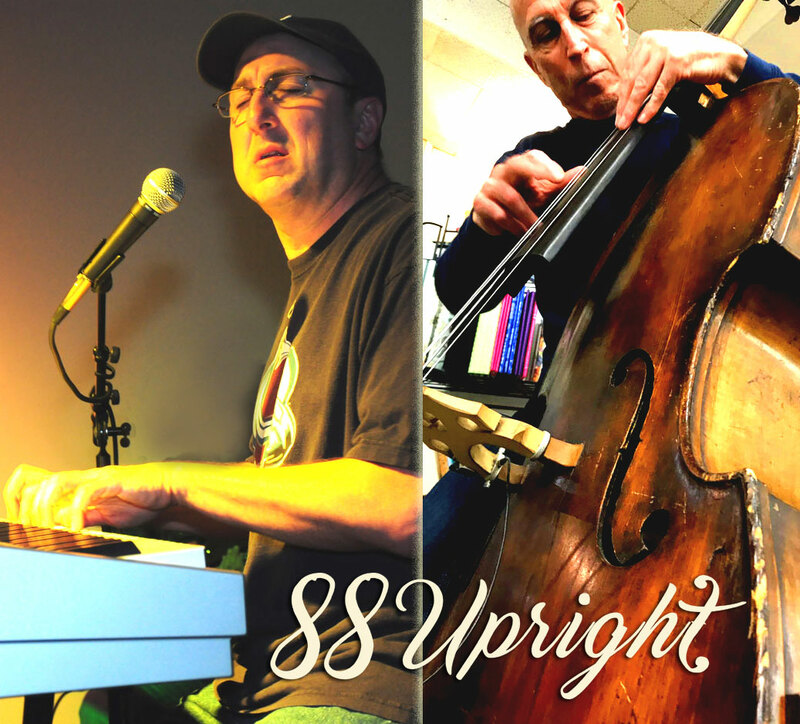 Both are teachers and studio musicians as well, so they have many stories to bring each song to life. Where did the song come from? What’s the story behind it? Composer and pianist Eric Copeland conceived the Quiet Soul series from his love of relaxing, restful, yet meaningful and melodic music. 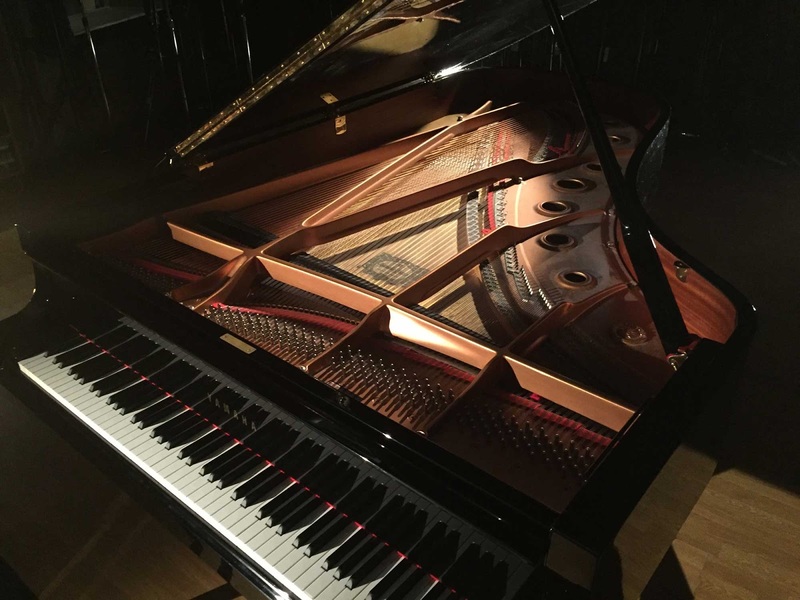 A respite from his work in music as a producer, music leader, and educator, Quiet Soul Piano offers him the chance to bring his own melodies and piano arrangements to life.